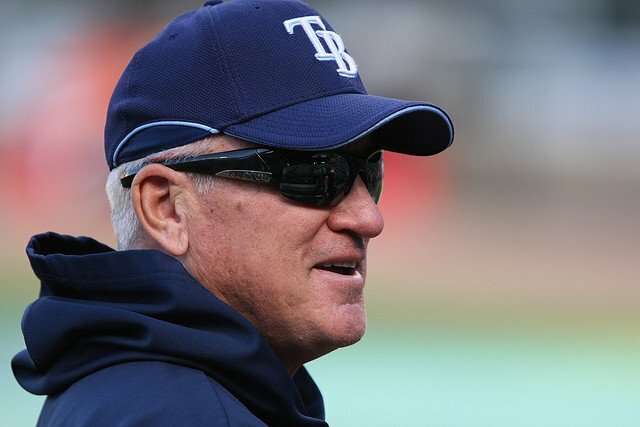 Joe Maddon has decided to opt out of his contract with the Tampa Bay Rays, after nine season with the team. This comes as a huge surprise to most people with Maddon saying this on October 1st “This is the place to be. This is the place to work.” I know that I’m shocked to hear this and wonder if any teams have reached out to him. I’m a huge Braves fan and would love to see Maddon manage in Atlanta, but I doubt that happens. The Twins are the only team, besides the Rays, that are without a manager and you have to wonder if Maddon is going to keep managing. He will be 61 next season. Maddon finished with 754 wins and 705 losses in his nine seasons with the Rays. He took the Rays to the World Series in 2008, they lost to the Phillies in five games. Maddon won the manager of the year twice in 2008 and 2011. Tampa Bay struggled this season, going 77-85, it was the first season since 2009 the Rays didn’t win 90 games. It was also the Rays worst season since 2007, when they won just 66 games. Maddon has five 90 win seasons, which is only two fewer than Terry Francona and Mike Scioscia. Maddon is a guy that can build something out of nothing and build a winning team. I think we might see some teams that struggled this season, and decided to keep their manager change their mind. One of those teams could be the Cubs, who have plenty of young talent and could be a contender if they added some pitching. A top five manager is now available and it will be interesting where he lands.